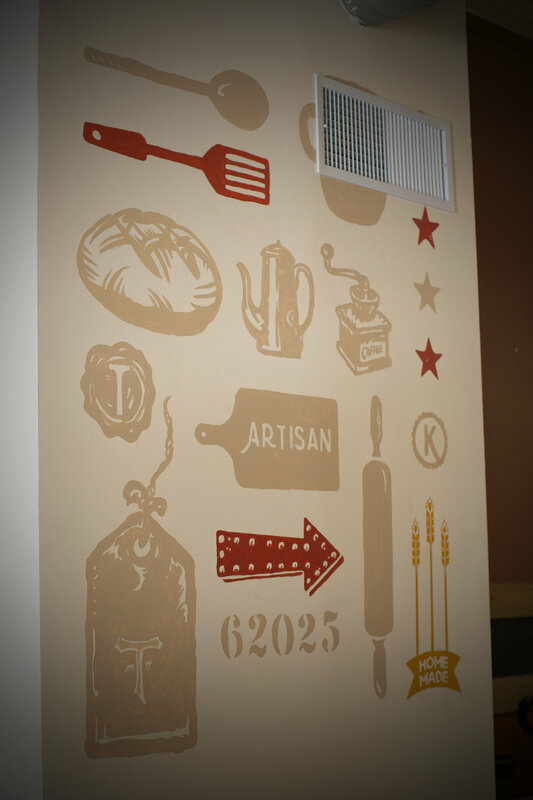 Artisan Bakery (or 222) is an Edwardsville, IL institution. 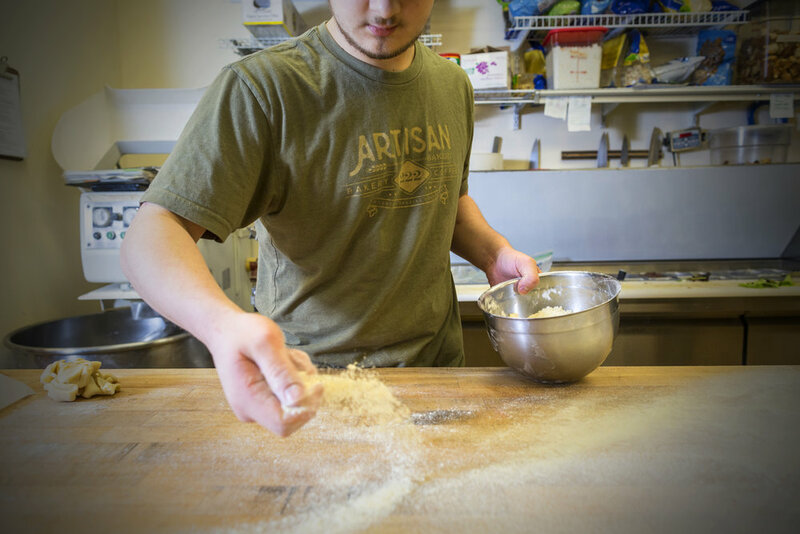 Artisan makes homemade breads, delicious locally-sourced food and serves Goshen Coffee to hundreds of visitors a day. We helped re-brand this fine establishment, designed their coffee packaging and in store material, built their online presence, outfitted their baristas and chefs, and regularly create social content and print materials for special occasions.